Looking for a hair salon specializing in hair colouring and colour corrections? Now is the time to try something new! Colour Tech Hair Studio is a full-service hair salon that has been proudly serving clients from Langley, Surrey, and across BC since 1991. As masters in the art of hair colouring and design, our highly trained colourists have developed a variety of techniques after years of education, specialized training, and professional guidance. We are a member of the prestigious Goldwell Colour Alliance. Amazing team of stylists who have a great sense of style and are masterful at colouring as well. They only use top of the line products. Love this place and my hairdresser! Owner is very innovative and trying new ideas. Cathy is great with colour and knowing how to manage difficult hair. Thanks for working magic with my hair. I love going to Colour Tech! I have walked in unsure of my hair and looks and left feeling beautiful and refreshed. The right products are essential to enhance and maintain the most beautiful results. 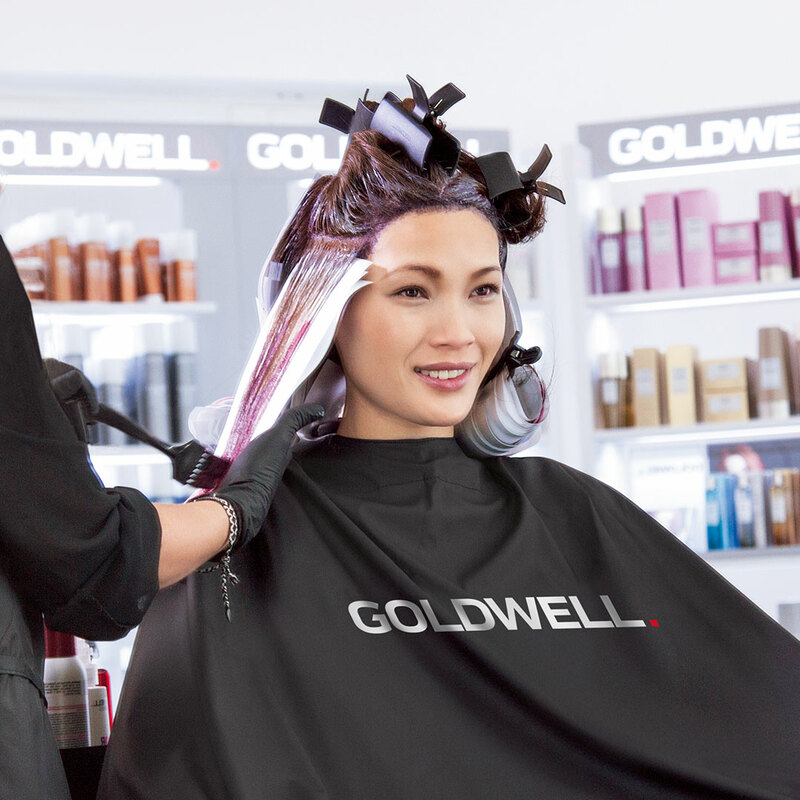 Our salon recommends and carries complementing KMS & Goldwell products. Among our many affordably priced salon services we also offer shampoo and set, hair styling, perms, highlights, fashion colours, and personalized cuts for everyone. Turning back the clock on grey has never been easier or more realistic. 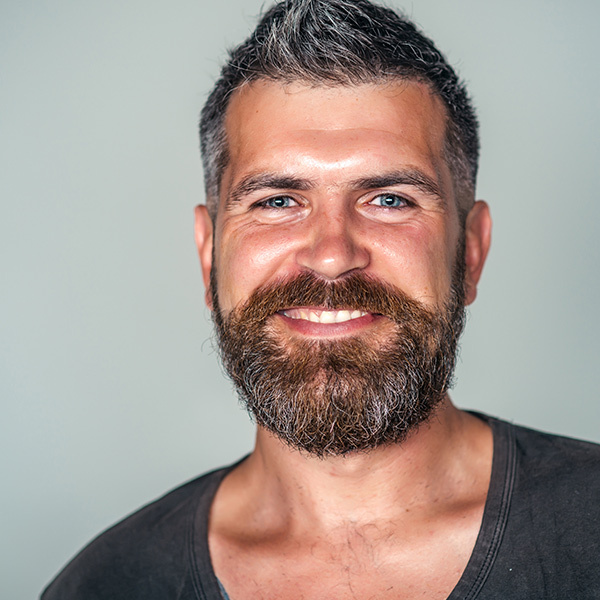 Goldwell Reshade Hybrid Foam for Men delivers the most natural, most masculine grey removal possible. You'll love Reshade because it's quick and discreet, giving you an authentic, natural look without the false looking, reddish tones of other products. 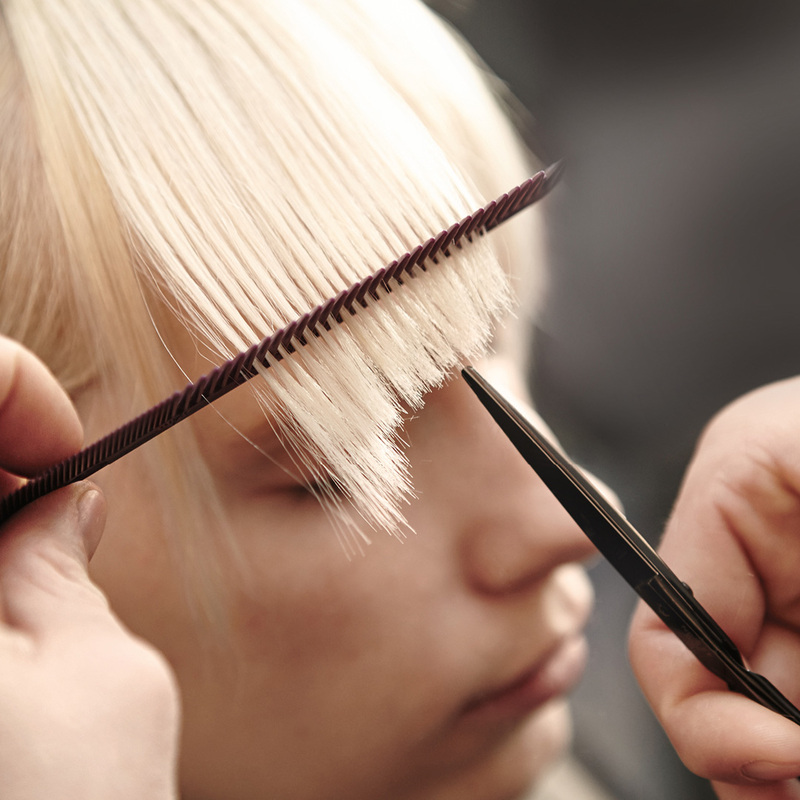 To schedule an appointment for our many salon services, please give us a call or send us an email. 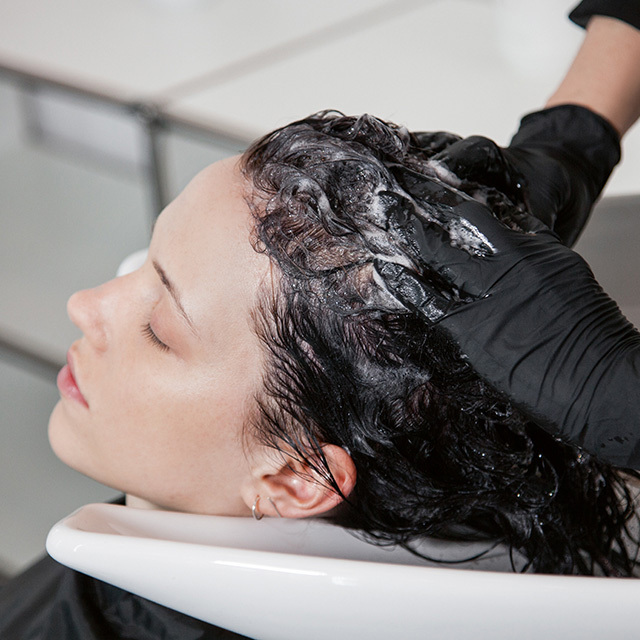 Our friendly, experienced colour technicians would love to hear from you.